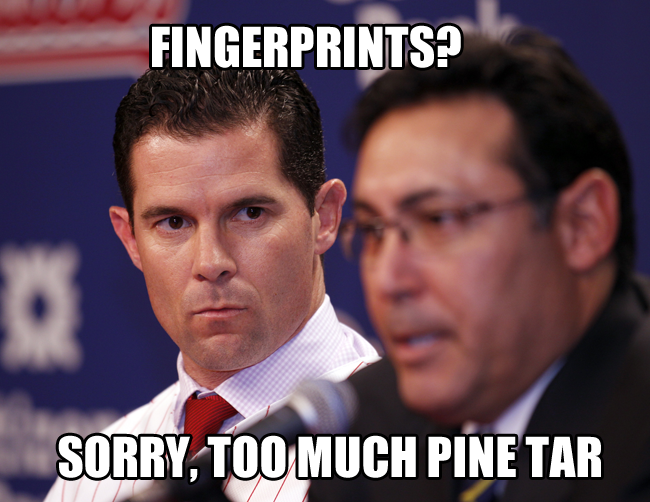 Zoo With Roy: Michael Young: Serial Killer or True Professional? 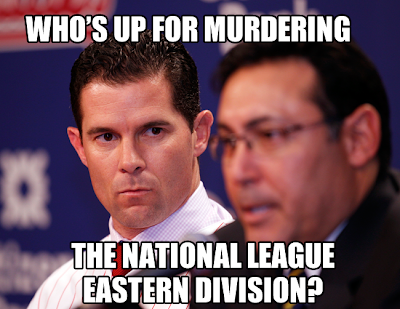 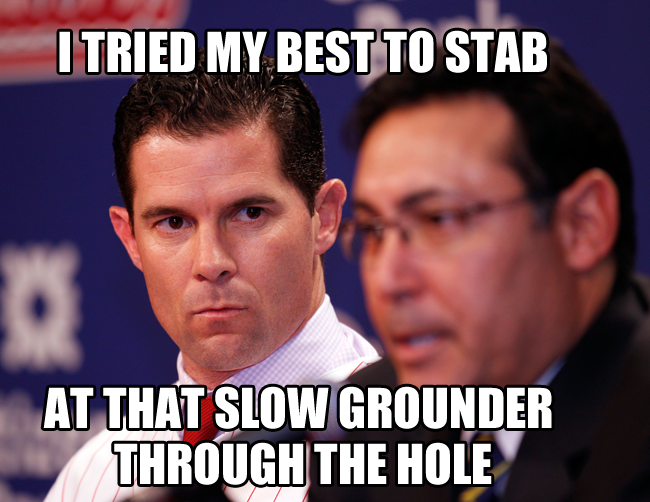 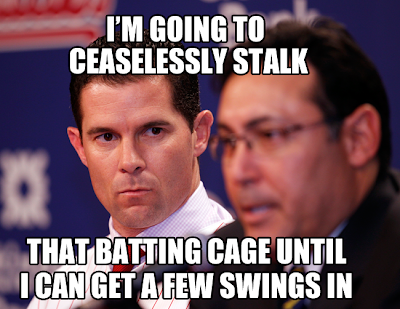 Michael Young: Serial Killer or True Professional? Oh of course I already made a bazillion more, after the "jump". 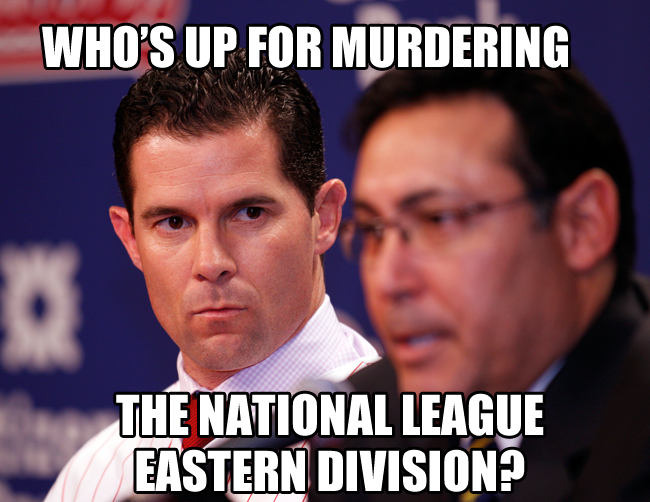 Feel free to make your own and send them to the ZMail address linked on the menu bar. 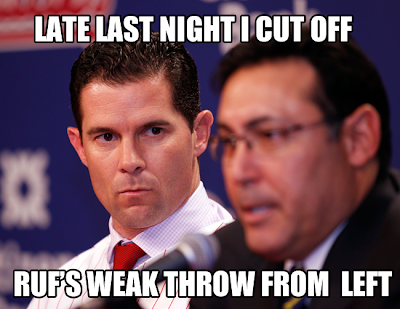 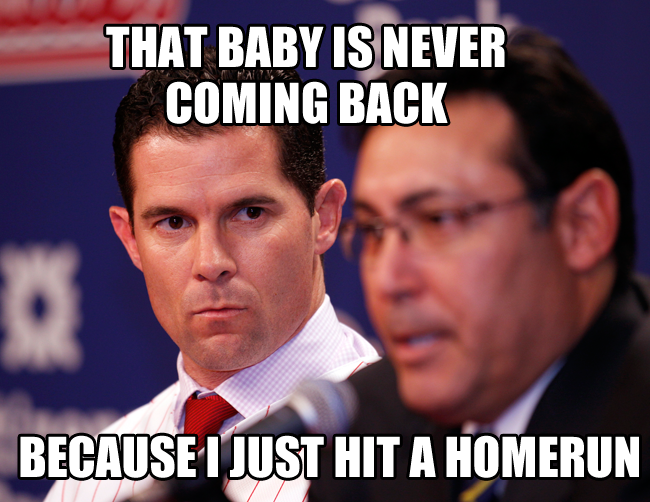 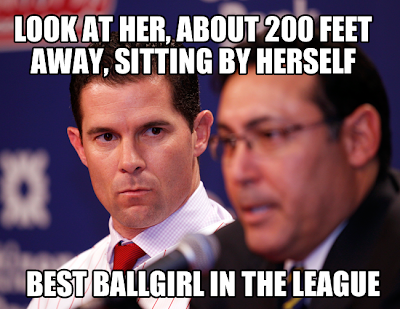 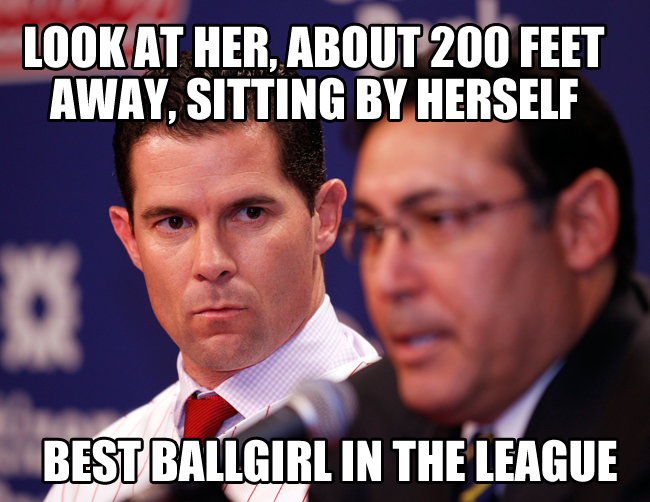 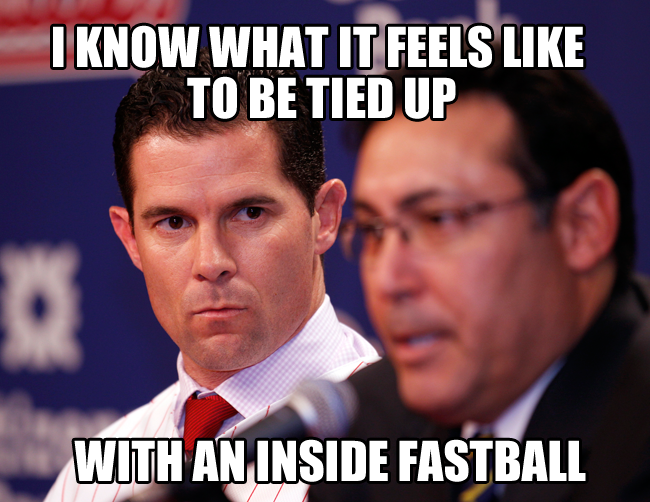 Any chance we can get a Michael Young and RAJ stare/smugoff? 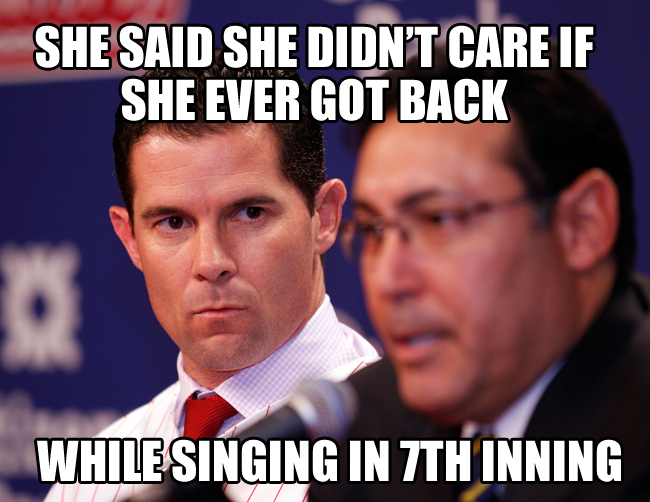 Young is a competitor and did not like losing a best of seven series of Rock, Paper, Smug.